The $64,000 dollar question: Is 'now' a good time to buy or sell a house? The market has been on quite a topsy-turvy ride since the turn of 2017, with Brexit D-Day nearing ever closer, changes to legislation within the lettings sector and stamp duty adjustments in Chancellor Philip Hammond's Spring budget all contributing to a degree of uncertainty among sellers, landlords and buyers. The good news for all is the cooling of inflation, which fell back to 2.7% in February (down from 3%), a fillip for the housing market stemming from a slow-down in the rise of fuel and food prices. Households which were feeling the pinch at the start of 2017 should now be finding the 'day-to-day' a little easier and, with that, the Bank of England will feel less pressured to hike interest rates. From a pricing perspective alone, buyers would probably consider 'now' a good time to purchase. Interest rates are currently remaining low, while prices appeared to have cooled. According to the UK house price index, prices rose by 4.9% between January 2017 and the same month this year. Although the East Midlands and Scotland bucked the trend to record rises of 7.3% annually, new research from the Royal Institution of Chartered Surveyors (RICS) suggests there will be little change, with growth to remain flat over the coming months. Meanwhile, Nationwide suggests prices will flatline over the next eight months due to high employment levels and a lack of properties on the market, with the building society predicting a lowly 1% rise in prices as we move towards 2019. Elsewhere, investment properties have also taken a hit, with low levels of landlord instructions coming hot on the heels of the government's section 24 'tenant tax' legislation. That has also sparked a drop in rental property supply which looks set to slow the lettings market over the next 12 months. If proof were needed of sellers largely sitting on their hands, one need only cast an eye over recent property transaction figures. 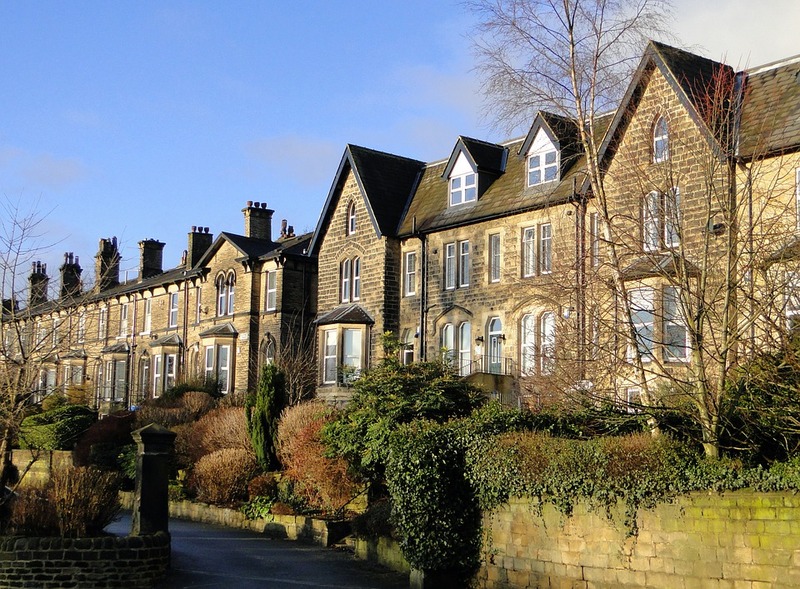 In February, there were a lowly 101,010 completions in the UK and the limited number of homes on the market is unquestionably affecting sales rates. Indeed, RICS has reported the number of properties on estate agents' books at almost the LOWEST number since records began. Agents, though, are predicting an upturn in stock levels over the next 12 months, while the government is proposing new ways to halt the 250,000 property sales that fall through annually - a huge proportion of overall transactions and a worrying figure indeed. But given average prices have flat-lined by UK standards and the low levels of stock being currently experienced by agents, it would appear that sellers are remaining coy as we move through 2018. Such is the lack of action from sellers, property demand dropped for the 12th month in succession in March, with those low stock levels and affordability issues affecting buyer confidence. That said, those selling properties within the budget of first-time buyers have largely made hay, with sales to first-timers up to 29% in February - a 22% rise in 12 months and, perhaps, judgement on Mr Hammond's decision to introduce stamp duty relief in November 2017 as well as take-up on the government's Help to Buy scheme. If you're thinking of buying or selling a property, speak to your local Whitegates office today for expert advice.